← KEANU REEVES: My Inspiring Muse! 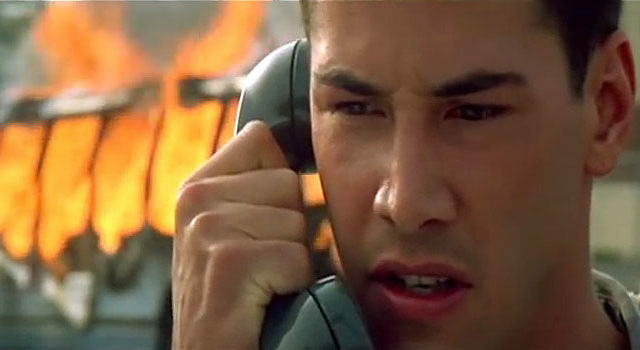 KEANU REEVES: Mega Action Star & Featured Action Book Character! 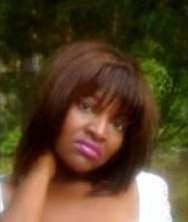 Welcome to My Blog named after My E-Book and Labor of Love, “THE MYSTERY ALLIANCE: EVIAN’S SAGA”. 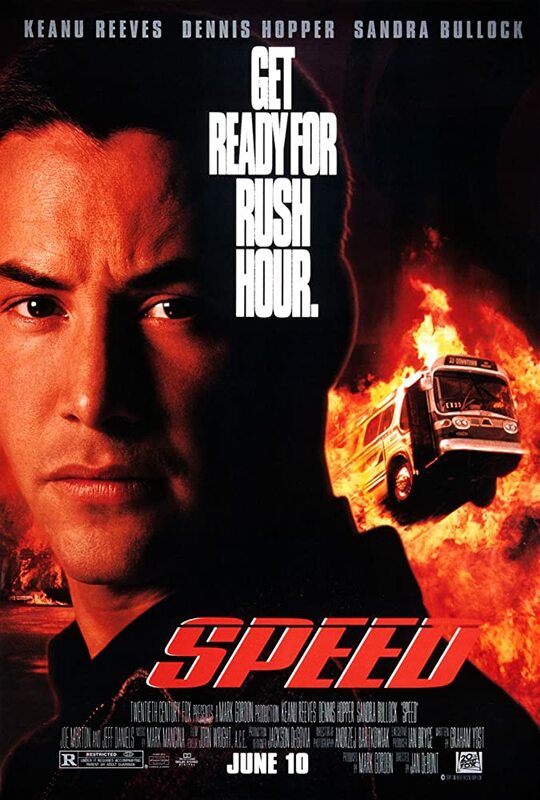 Many of you might be familiar with Keanu Reeves by now, but have you seen most of his movies; particularly, those that are extremely Action-packed? If not, you may have missed some highly entertaining films. The Action-packed and Suspense-filled film, “SPEED”, comes to mind. With an All-Star cast involved, how could it not have become a Mega Blockbuster hit? Some of the celebrities cast in this remarkable film were Mr. Keanu Reeves, of course, Sandra Bullock, and the late great Dennis Hopper; among a host of others. The above Review was created by Mr. Hal Erickson. Please feel free to check out the information via this weblink: https://www.rottentomatoes.com/m/1052692-1052692-speed/. In addition, if you’d like to Read about the Exciting character, Evian Magi, which I created; who is dedicated to, and who is the Mystic Fantasy Hero version of Mega Action star, Keanu Reeves, please feel free to check it out at: https://www.amazon.com/Mystery-Alliance-Evians-Saga-ebook/dp/B01L0K28KS/ref=sr_1_5?ie=UTF8&qid=1502830112&sr=8-5&keywords=the+mystery+alliance. The E-Book Trailer is located at: https://www.youtube.com/watch?v=gNe-UNwx2gg. Its E-Book trailer video link is located at this address: https://youtu.be/Y1Tdj1vTXgU It was created via the brilliant mind of my literary sister, tremendous friend, and exceptional Author, Maria Catalina Egan, whom I cannot thank enough. Please feel free to watch it. Do enjoy your reading experience; as there are quite a few versions of this E-Book available. 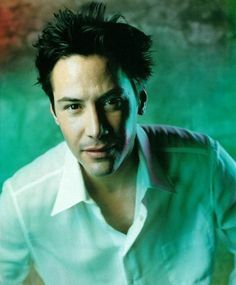 Keanu Reeves is My Special Muse and Inspiration, and I can’t thank GOD enough for blessing me with letting him know this. Thanks, in advance, for reading! Speed: The Twentieth Century Fox Film Corporation [Online image]. (1994). Retrieved from: http://www.imdb.com/title/tt0111257/mediaviewer/rm4192537344. That is a fabulous film. I personally love the one with the house by the lake, a sort of time travel romance. I agree, Catalina! Keanu and Sandra always seem to make Movie Magic together!